Toyota is looking to accelerate the pace of its electric vehicle development after having somewhat lagged behind the industry. While competitors began to ramp up EV development, Toyota continued to optimize hybrid technology and investing in hydrogen fuel cell vehicles. Though that’s not going to stop any time soon, the Japanese automaker now says it will market more than 10 all-electric models globally in the early 2020s. In anticipation of the battery R&D required to achieve this, it recently deepened its relationship with Panasonic, which develops and supplies most major automakers with batteries along with LG. According to Toyota, it will need to make an investment of over $13 billion to develop and make the batteries required to achieve its stated annual sales target of approximately one million zero-emission battery EVs and fuel-cell vehicles by 2030. 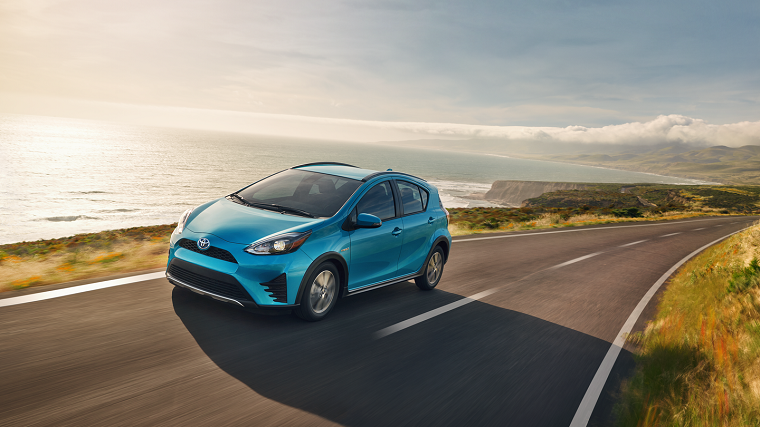 The first announcement that Toyota would add fully electric vehicles to its lineup only came last year, which contradicted the automaker’s original green strategy of focusing on plug-in hybrids and fuel-cell vehicles. But data from the International Energy Agency shows that plug-in hybrid and all-electric EVs will make up just over a quarter of global car sales by that time compared to just over 1% in 2016. “As a mass-market automaker we need to expand our offering of electric cars,” Executive Vice President Shigeki Terashi said at a briefing in Tokyo on Monday. Terashi also said Toyota was considering developing solid state batteries, but that even if this was a success, it would have no way to mass produce it on its own—and thus is open to striking additional relationships in addition to Panasonic.